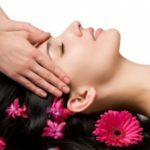 Hair Centers – Hair Restoration | Dr. Vincent Le D.O. 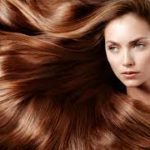 Anyone can have a full head of hair with treatment at Advanced Hair Centers. 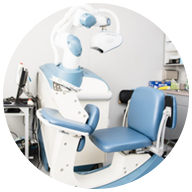 We use the most advanced techniques and state-of-the-art technologies to restore your hair without invasive surgery. 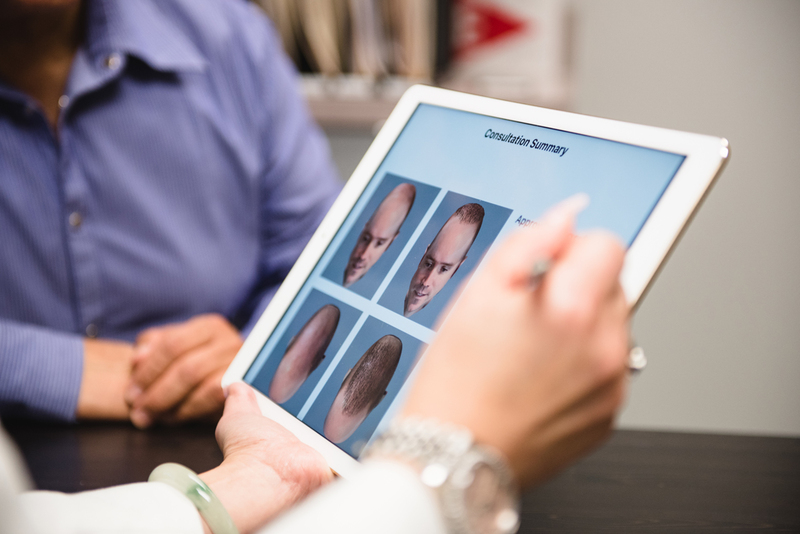 Unlike old-fashioned hair plugs, our procedures are painless and do not result in scarring. 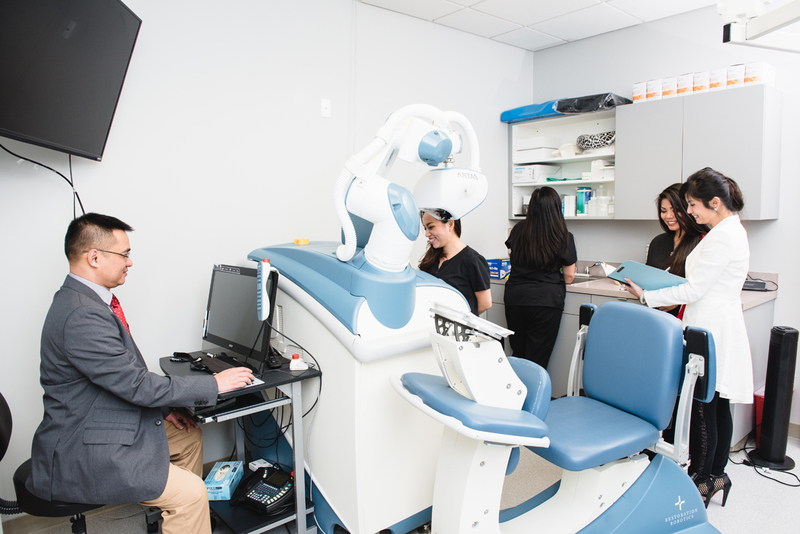 Regain your confidence with our hair restoration services. 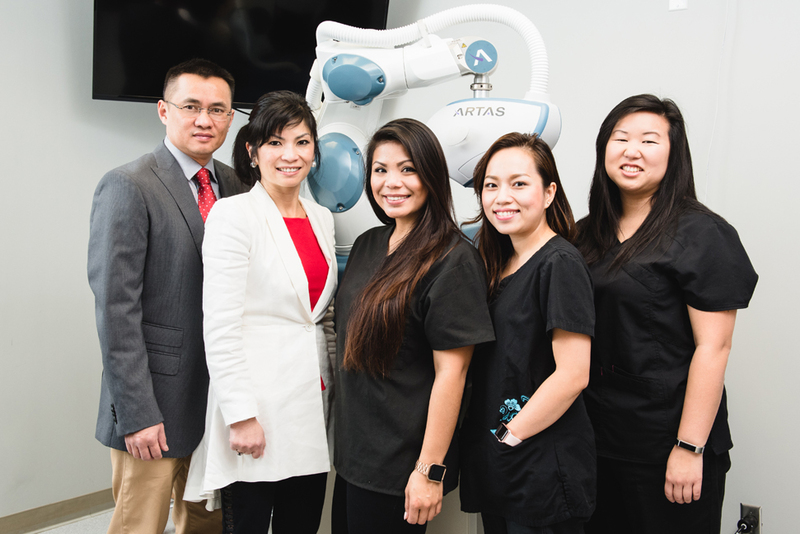 The ARTAS Hair Centers Transplant System is the first and only hair transplant technology that uses advanced digital..
AGA, the most common cause of hair loss, which affects 70% of men and 40% of women. Learn More by clicking below. 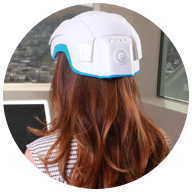 We offer you the scientific brilliance of the Theradome laser helmet, which results from decades of laser hair growth.. 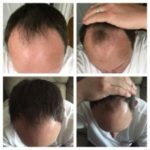 Discover the latest drug for reversing hair loss. 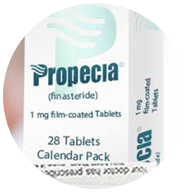 The active ingredient in Propecia is finasteride.. 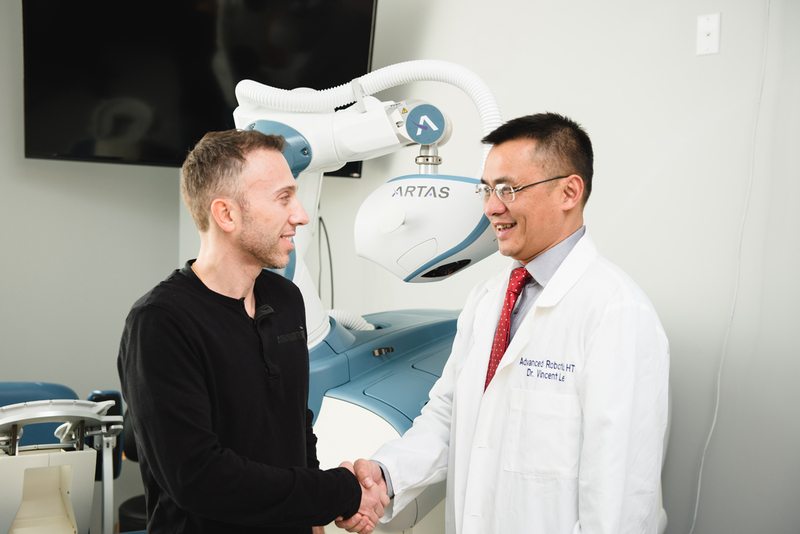 Hair Restoration Centers are proud to offer the most advanced technology in hair transplant surgery: ARTAS® Robotic Assisted Follicular Unit Extraction (FUE). 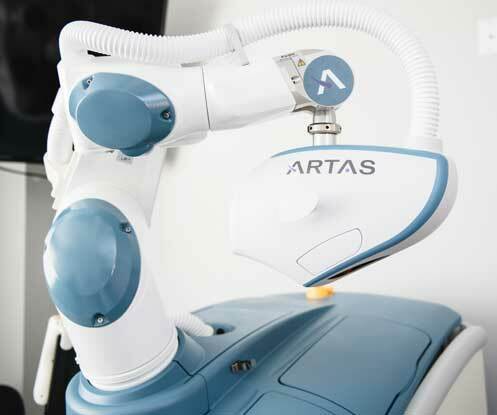 The ARTAS System uses a very small device to surround and remove randomly distributed follicular units of one, two, three, or even four hairs. There is no telltale “strip” of donor hairs, and no need for stitches. 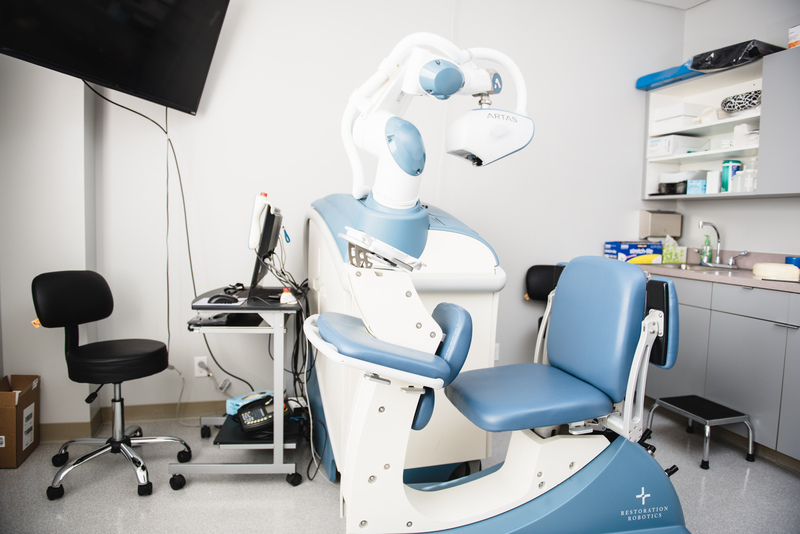 A Hair Center surgeon removes a strip of healthy hair from the back of the head. 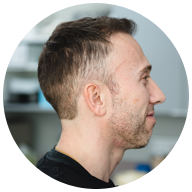 The hair in this region is resistant to DHT (dihydrotestosterone), a chemical that is responsible for hair loss. This is why we often see men with only a “wreath” of hair at the back and sides of the head. 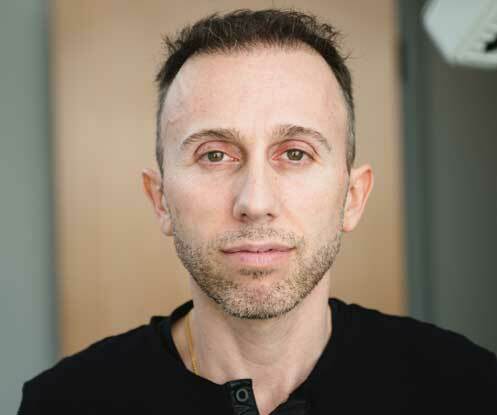 Once the surgeon has removed the strip of hair from the donor site, the follicular units of one to four hairs are divided into individual grafts which are transplanted to areas of hair loss at the top and front of the scalp.